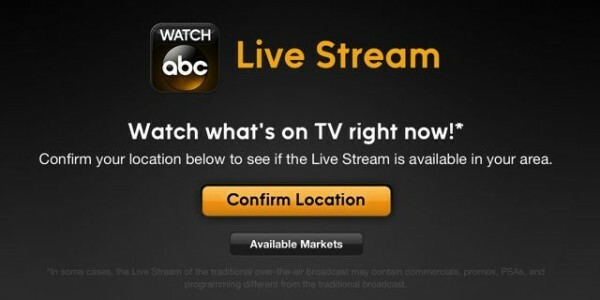 When a network has their hand in a different operation as well as their more traditional one, expected behaviour can easily be broken, as proven by ABC, who are entering the new year with the intention of locking out immediate access to their on-demand content for those that do not pay. 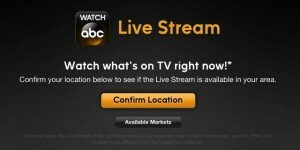 Viewers of the ‘Watch ABC‘ service who are unable to see a piece of content live, have not DVR’d it, or do not pay for a subscription service of any kind will now be ‘legally’ out of luck when it comes to options of watching a show soon after its premiere, besides waiting a mandatory period of one week, as per ABC’s new initiative. As of 6 January, the free-to-air network are claiming to be removing all ‘next-day access to full episodes’ of their ABC TV shows via the ABC mobile app and Watch ABC online, with immediate viewing only able to be reached by cable TV or Hulu Plus subscribers, leaving shows such as Modern Family, and Agents of S.H.I.E.L.D. behind an effective ‘paywall’, with proof of an approved subscription needed as a log-in to access content after the weekend. 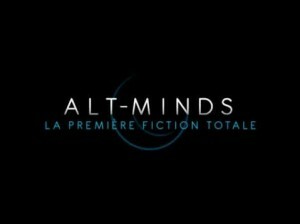 Innovative upcoming video game Alt-Minds is set to feature ‘spoiler-free catch-up’ content provided to players of the game that miss the weekly installments, as the ambitious international project from France further announced itself at the recent Gamescom conference in Cologne (Germany). Set to run for an eight-week period in November, the multi-platform release from developers Lexis Numerique and telecommunications company Orange claims to be able to ‘bridge the gaps’ between the fields of storytelling, social networking, and video games, implementing all areas as key features of their project, which focuses on players looking for clues to solve a fictional kidnapping mystery. Dubbed ‘The very first total fiction’, players will be put into the story of five Serbian students who are kidnapped (amongst similar ‘cases’ in the continent), with clues being released within the video content provided amongst other interactive features, encouraging players to discuss and share their opinions, working together to develop a solution. Set to be available on computers, portable devices, and social networking sites, the game (which centres around a regular ‘newsfeed’ offering fresh updates), is designed to cater to both ‘active’ and ‘passive’ participants, with the ‘episodes’ themselves set to be viewable in their own right, though players will be able to delve deeper into the content by searching for hidden codes and clues, which themselves can be found in real-world locations and search engines. While it is unclear how often video content will be released (though most likely to be once per week), the releases are set to be turned over on a South Park-speed of development, as the producers claim that details of the ‘episodes’ will be released with the previous week’s clues (and the users that discovered them) referenced in an open-ended storyline, even inviting the game’s best players (at the top of leaderboards) to feature in cameo appearances as ‘guest stars’ providing real-life information on the next lead. While Lexis Numerique have claimed that the biggest challenge of the real-time game will be to oversee the live community and avoid plotholes, with the project set to follow in fellow French company Quantic Dream’s lead in providing innovative gaming (as seen in 2010 PS3 release Heavy Rain), and could be seen by many as the ‘ultimate role-play’ from the cast, who will be pretty much living in their characters for the eight weeks if the trailer (viewable below) is anything to go by. 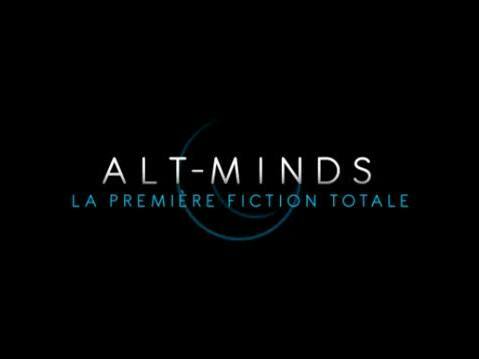 Alt-Minds is set to be accessible for free on its first week (before reverting to set rates thereafter), but will this trailer manage to pull you into a subscription even before the ‘trial period’?